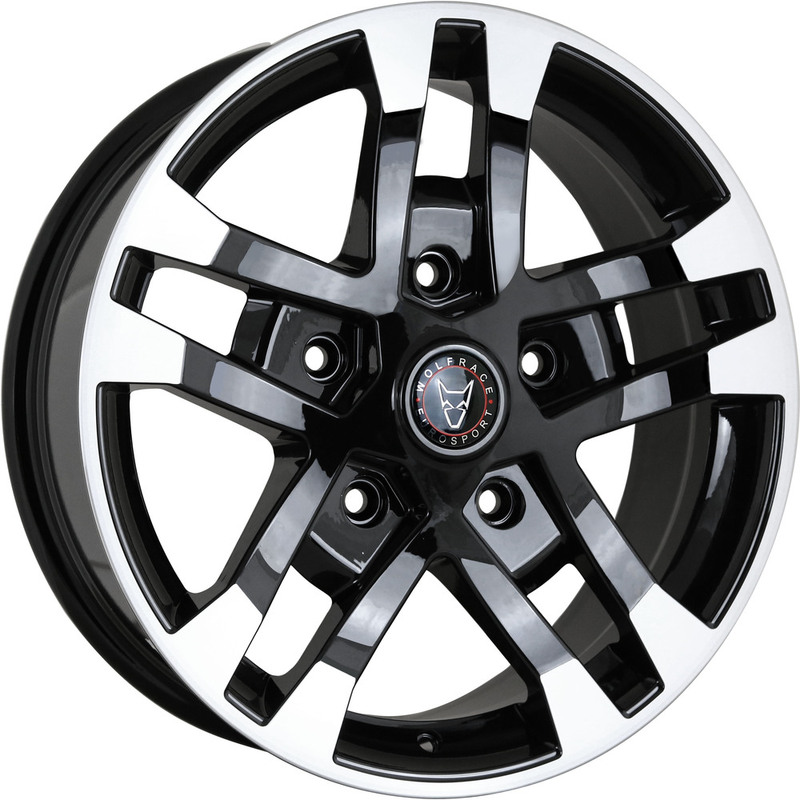 8x18 Wolfrace Eurosport Assassin Ftr Gloss Black Polished Tips Alloy Wheels, Alloy Wheels and Tyres Packages Supplier, Alloys, Wheels, Car Alloys. Wolfrace Alloy Wheels. Wolfrace Eurosport. Wolfrace Explorer. Alutec. ATS. Carre.